Writing is one of my favorite parts of being in my role, with 90+ articles published on this site, 26+ articles syndicated on DZone, and 13 articles featured elsewhere in other channels. 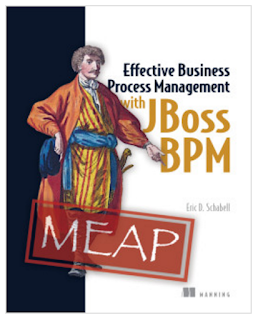 My book project titled, Effective Business Process Management with JBoss BPM completed early in the year, with the process dragging on through the end of 2017. The content for each chapter is available online, free and usable to support the learning experience with hands-on examples. The content has been put in to a book format to be released as a download through the Red Hat Developers Program, watch for that early in 2018. My hobby of writing as a sports journalist for RedSoxLife.com continued, but at a much slower pace due to my book project. I only pushed out one article a month on average, but that will again pick up once I finish up the book. 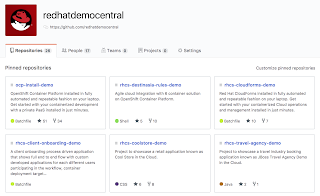 This year saw the Red Hat Demo Central repository complete it's second year since the first commit on April 1, 2016. 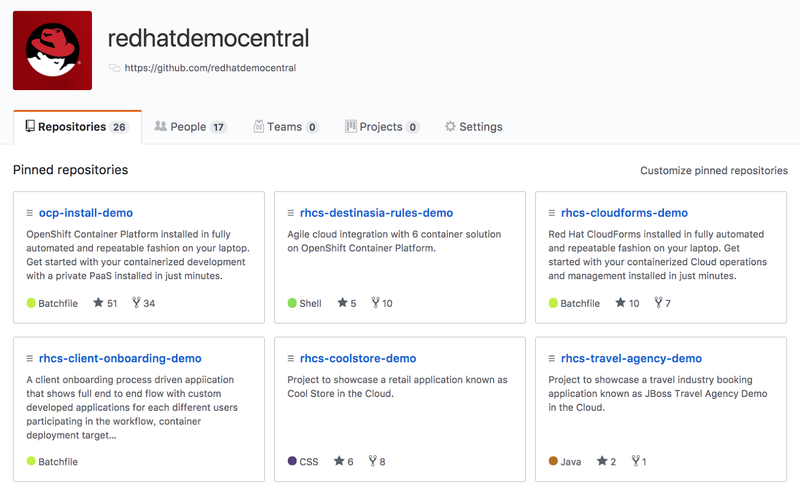 It's expanded to over 25 individual projects illustrating containers, cloud operations, deployments, AppDev in the Cloud and more. One of the most exciting and most used project is the OpenShift Container Platform installation, which is easy for anyone to do in just a few minutes. 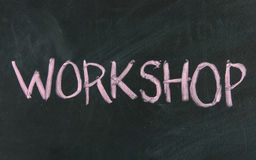 The workshop is available for use with OpenShift Container Platform 3.6 or 3.7, your choice. Being on the road is part of this job, sometimes it's a lot of fun, sometimes it's not always all that you might think it's cracked up to be. 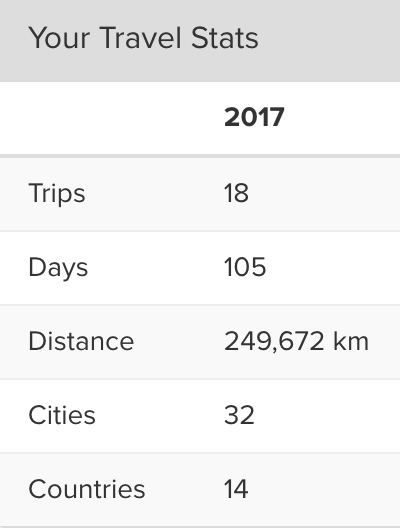 I have enjoyed all of the trips this year, covering almost 250,000 km, 32 cities and 14 countries. The people you meet, the knowledge shared, it's all worth the time spent getting from one destination to another. 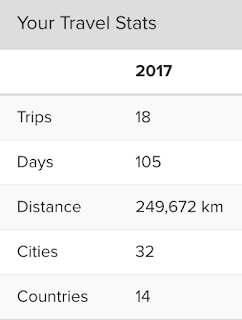 It was spread over 43 flights and a few road trips, a little less than last year but most of these were longer flights this year. 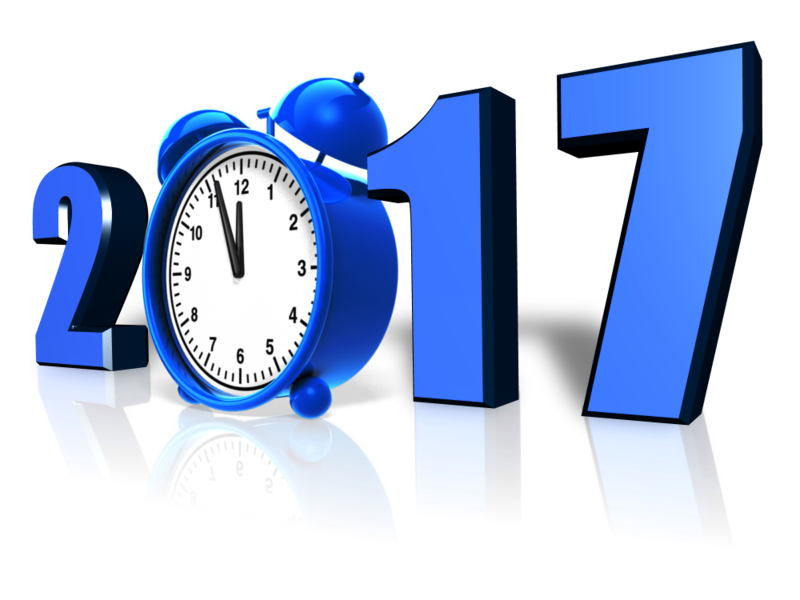 I certainly hope you enjoyed what I was able to bring to you in 2017. 2018 is going to start with a bang, so join me on this wonderful ride as we explore the amazing things you can achieve with open technologies and hybrid cloud... stay tuned!